No Comments on What on earth is Qwiddle? It’s an online piggybank. What on earth is Qwiddle? It’s an online piggybank. Qwiddle launched in 2014 with a clear objective – to teach children about good money habits. 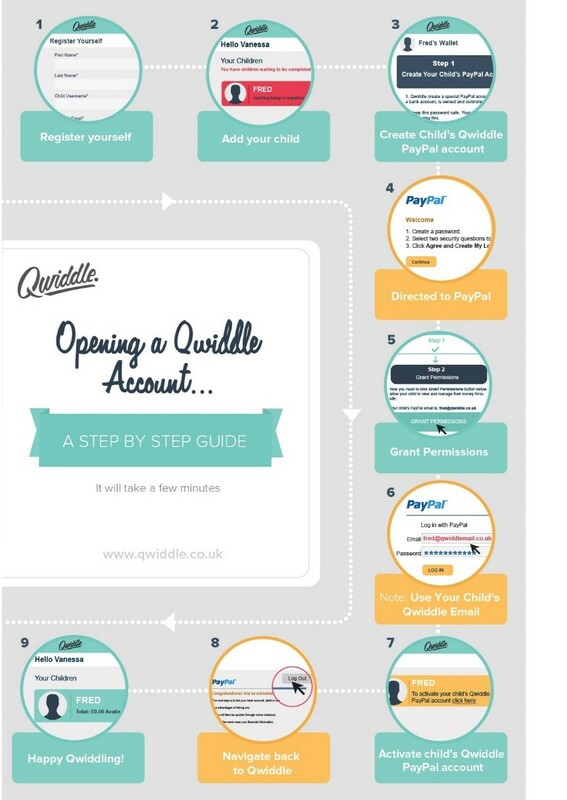 As an online piggybank, Qwiddle is powered by PayPal and lets children manage their pocket money in a safe environment. Qwiddle is free and empowers children by giving them a degree of independence with their money helping them to learn about spending or saving, under their parent’s supervision. It is designed to help children aged between 8-15 years learn good money skills in the increasingly cashless society we live in. Mums and dads can also set tasks, giving their children the opportunity to raise small amounts of extra pocket money with the intention of understanding that effort = reward. The platform teaches children to have a positive attitude towards money. 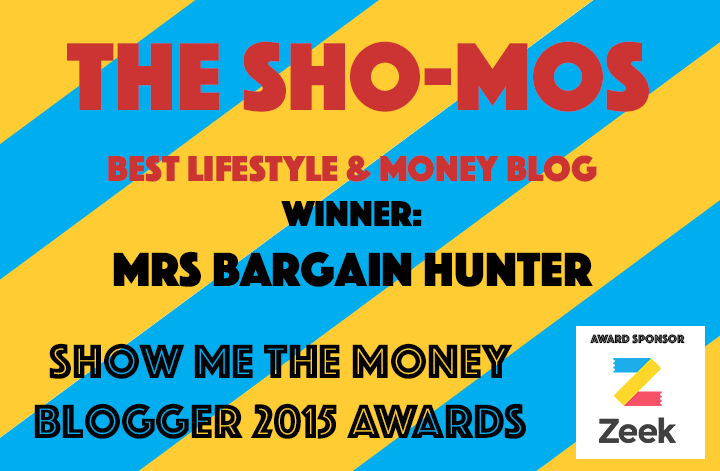 They learn about budgeting, planning and saving. What’s more, the platform is free for all users. 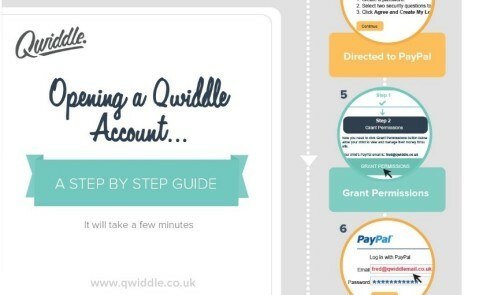 Parents can use PayPal to fund the Qwiddle account meaning transfers can be faster, easier and more secure. Qwiddle really wants to encourage conversations about money in the home so that parents can teach children about its value and together gain a positive attitude towards spending and saving. Vanessa recommended other ways you can teach your kids about money in one of our previous posts: 5 ways to teach kids about money.